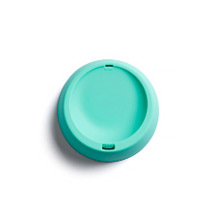 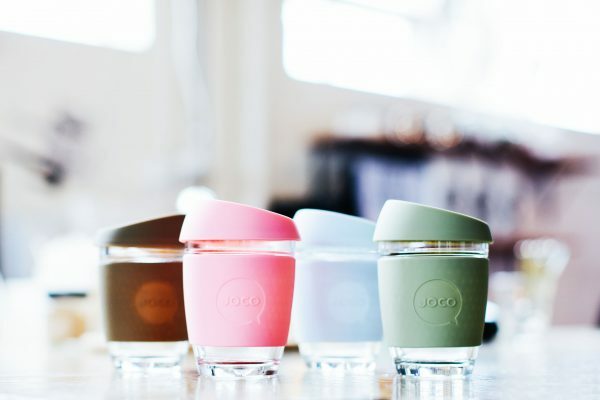 Complimenting the successful range of bright JOCO cups are the brand spanking new vintage colours. 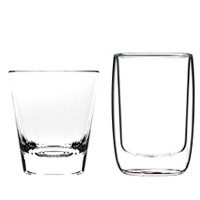 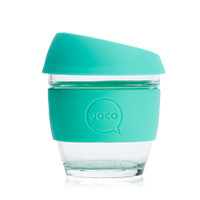 Gift on with CYBER MONDAY & Joco glass reusable cups. 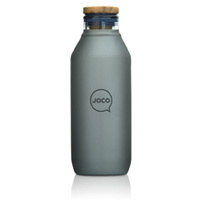 Enjoy 20% off your entire JOCO cup online purchase.